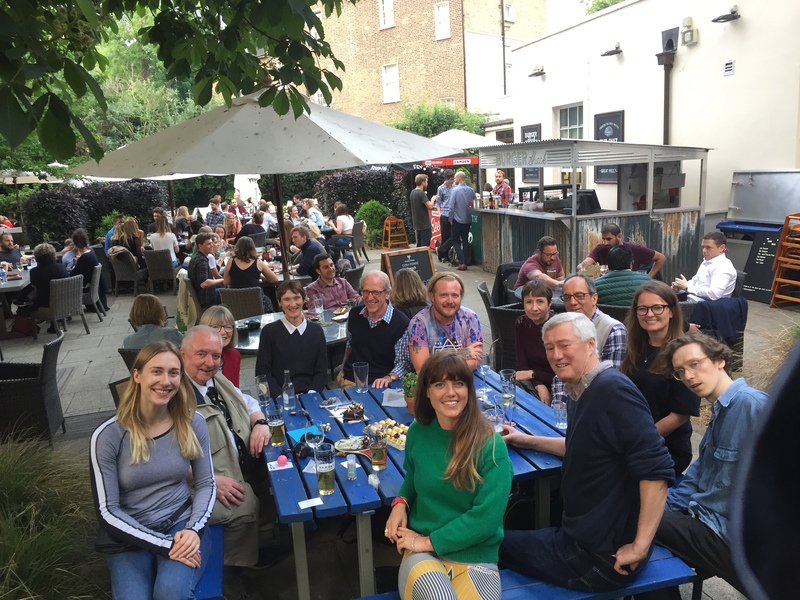 FCV Dorcas held one of its regular volunteer socials at the Canonbury Tavern. These events happen every two or three months to give the opportunity for volunteers to meet up with each other and exchange news. This is particularly useful for Befriending volunteers who wouldn’t otherwise meet other volunteers. 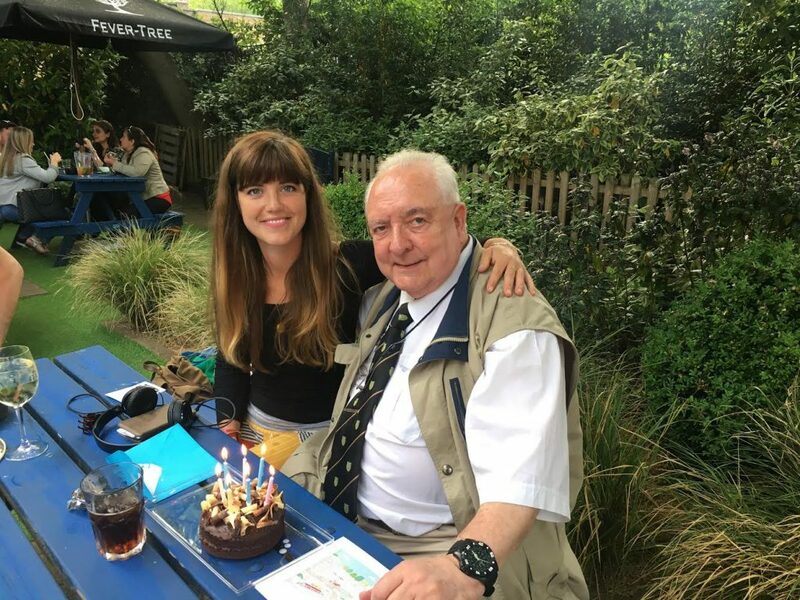 Emma (Befriender) brought her client Neville, which gave us the opportunity to celebrate his 77th birthday. Laura, our Project Manager, very kindly organised a cake to commemorate the occasion and Neville took the opportunity to wash it down with a glass (or two) of red wine. It was lovely to be in the garden on a warm late Spring evening.